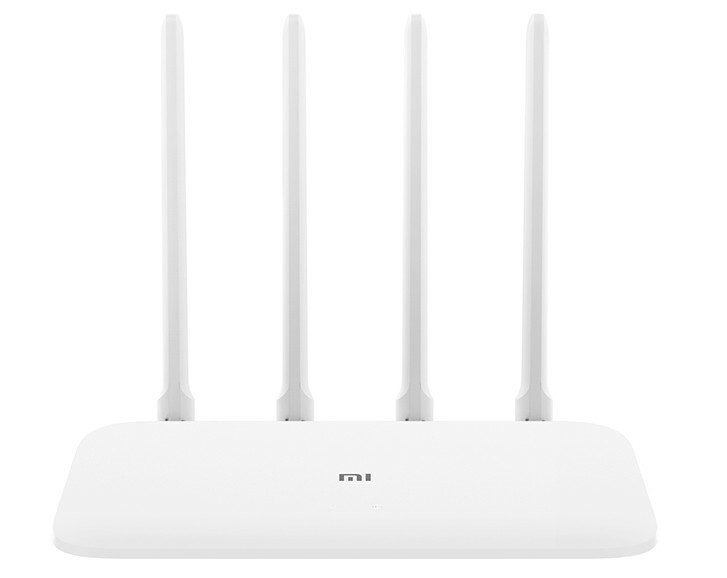 Xiaomi has introduced Mi Router 4A in China. It is the upgraded version of Mi Router 3C that was introduced couple of years back. It comes with both the 2.4GHz band(300Mbps) and 5GHz band(867Mbps) and feature four omni directional antennas. It also comes in Gigabit Edition has 1GBps LAN speeds, thanks to faster processor, lets you connect up to 128 devices simultaneously with more RAM and offers better heat dissipation with alumunium base with several holes. Both these have IPV6 support that will be available via update in June. 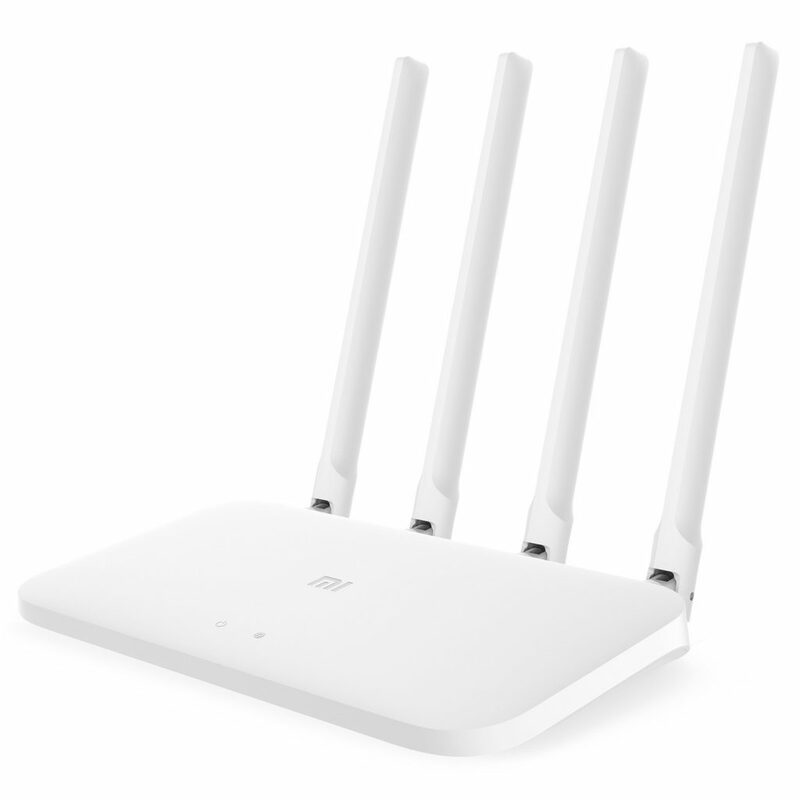 The Xiaomi Mi Router 4A comes in White color, and is priced at 119 yuan (US$ 17.7 / Rs. 1,235 approx.) and the Gigabit Edition is priced at 169 yuan (US$ 25 / Rs. 1,750 approx.). It will go on sale in China starting from March 19th.